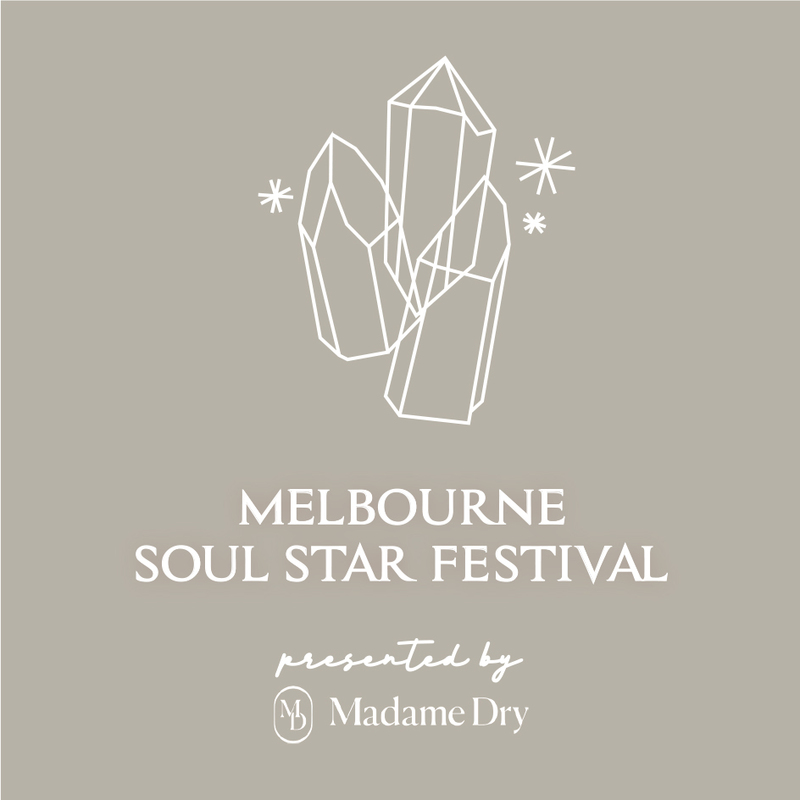 Soul Star Festival and Boho Luxe Market are collaborating to host a super cool one day urban wellness and spirit festival! 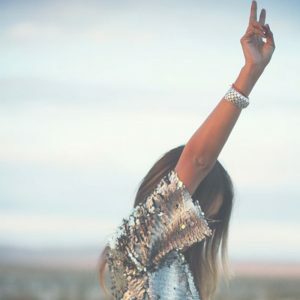 Free Entry to Explore 80+ amazing exhibitors at our Holistic Boho Luxe Market in wellness, lifestyle, beauty, artwork, fashion, crystals, vegan products, jewellery, health food products, massage, acupuncture, a psychic readers section and much more! These 2-3 hour experiences include Meditation, Live Healings, Talks on Movement, Naturopathic Health Intuition, Manifestation, Negative Self Talk, Live Medium Show and more. See Journey descriptions for details and to reserve your seat. COST: $40 PER JOURNEY, $65 IF YOU BOOK INTO BOTH! 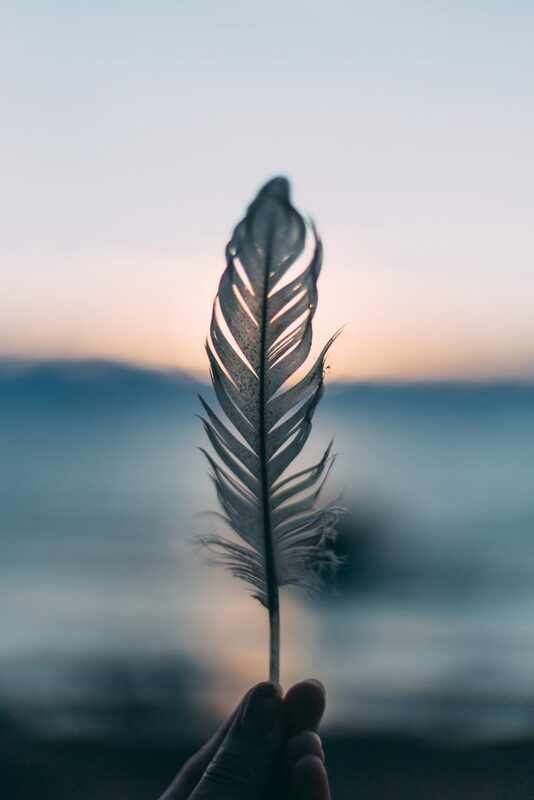 If you want to create abundance in your life, release old patterns, improve your health, manifest new life experiences, you need to shift the energy that created the old patterns in the first place. We have two amazing journeys to take you on, come explore holistic wellness with our experts! Live a holistic life in the urban jungle! Understand energy to create profound change!